Greg oversees Genie®Parts. He is responsible for inventory management across Australia, and in this role masterminds customer relations, sales, forecasting and reporting. Prior to starting in his current position, Greg worked closely with the Terex AWP Asia Pacific leadership team between 2012 and 2015. In this role, he developed integrated HR strategies and business solutions. His strengths include implementing and overseeing talent management programs and delivering leadership development programs. Renowned within Genie for his focus on business processes, Greg is also famed for delivering timely and professional advice and solutions to his colleagues and customers. Greg’s strong work experience is backed by excellent acedemic qualifications. He has a Bachelor of Business degree from Griffith University, and a Masters degree in Human Resources. 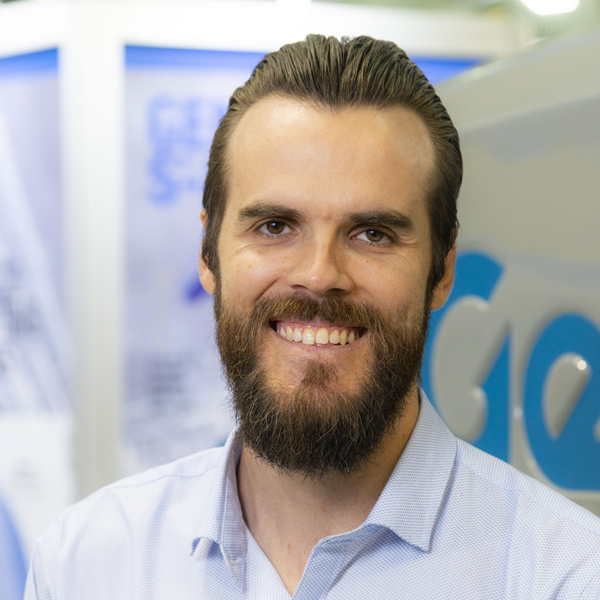 “Working in HR gave me a broad feel for the Genie business and was the perfect stepping stone into my role as its Customer Support Manager, Parts,” said Greg. To contact Genie®Parts, call 1800 788 633 between 7am and 6.30pm Monday to Friday.